Shriram properties has launched its latest and luxury project Shriram Blue which comprises of thoughtfully built homes. The project gives you a perfect location like a resort and that too at great prices. It's a perfect blend of nature's green and blue hues that give you a unique experience. So, come to lead a luxurious lifestyle with the best indoor and outdoor amenities.Shriram Propertieswas first launched in 1995, has become the winner of the Best Developer in Southern Region Award from ASSOCHAM, and is a part of the 90,000 crores – Shriram Group. Also awarded with the "Developer of the year" award by ET now for 2017-2018. The builder group has earned fame in the real estate sector because of the timely delivery of sophisticated residential apartments. 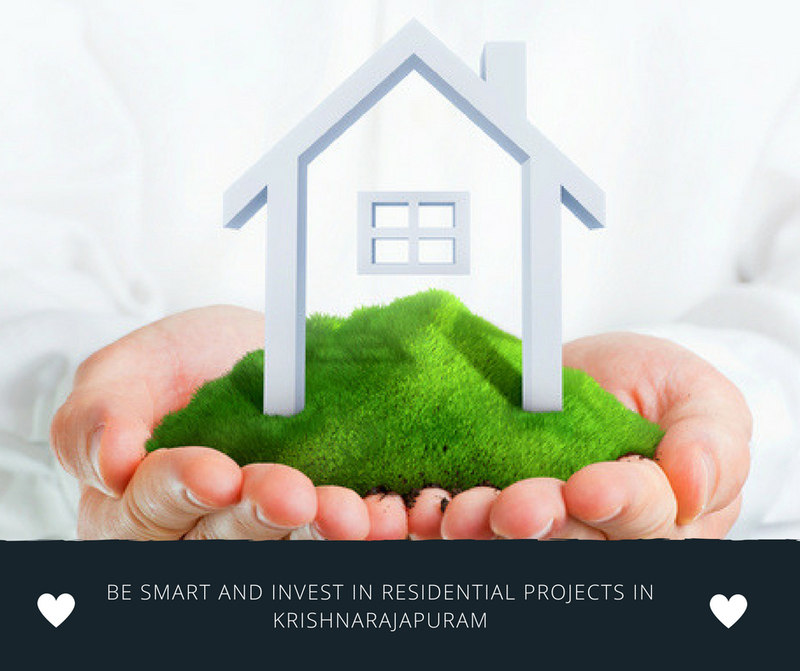 The company’s latest project Shriram Blue Bangalore has a total of 450 units spread across 9 acres of prime land. The 1 BHK, 2 BHK, 3 BHK, and 3 BHK duplex apartments with a tentative area of 600-700 sq. ft., 1150-1300 sq. ft., 1500-1700 sq. ft., and 2000-2200 sq. ft. respectively. All the homes are designed to give optimum space utilisation, with ample fresh air and sunlight. The homes are designed to meet the needs of all modern home buyers. If you are ready to get more from life, than it is a perfect choice. It is packed with all the amenities that are found in luxurious resorts. Space is best utilized for the gymnasium, swimming pool, barbeque area, green roof clubhouse, and amphitheatre. Kids’ adventure zone is provided especially for kids. For the nature lovers, there is a sunrise point facing the 250-acre lake just outside the project. The beautifully landscaped and themed garden areas will give you a dream lifestyle. The residential complex has something for every member of your family. Shriram Blue KR Puram is 10 minutes far from Hoodi junction, off Whitefield. It is strategically located at a close proximity to hospitals, schools, colleges, shopping malls, restaurants, movie theatres, etc. It has an easy connectivity with Whitefield road, Old Madras Road and Kadugodi-Budigere Road. Sriram Properties was established with a mission to deliver the highest standards of living along with the best utilization of space. Shriram Blue price, the 1, 2,3 BHK, and 3 BHK duplex are priced starting from Rs 33 lakhs only. The first 299 families have a chance to own homes at an irresistible price of Rs. 4,390-4,790 sq. ft. Investing in such a project will never be a wrong decision as it has all the desired amenities with luxury. It will be a good investment for the future and you will surely get excellent returns! Resort like living over 9 acres. Amenities for both weekdays and weekends. Prices 20-25% lesser than whitefield. A pristine 250- Acres lake just outside. A central landscape spread across 30,000 Sq.ft. 10 mins from Hoodi jn, Off Whitefield, close to where 40% of Bengaluru works. Offers easy access educational institutions, healthcare, and entertainment.